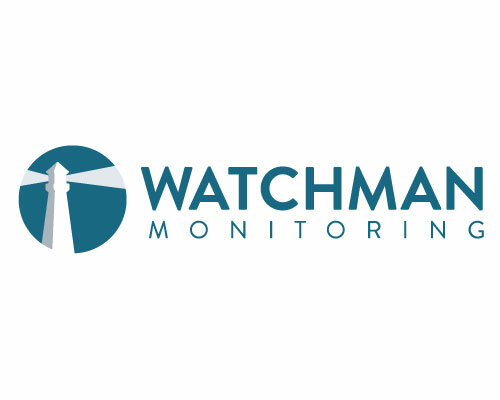 Watchman Monitoring enables IT Professionals to provide Proactive Support to their users. After installing our light-weight, read-only software, subscribers are notified when any of 150+ tests discover a potential issue. Computer reports, inventory exports, Expiration Tracking, and an optional Contact Menu help streamline the support they provide their end users. Demographic data including: CPU, memory, disk usage, last reboot, etc. Provide users easy access to Self Service using the Contact Menu. 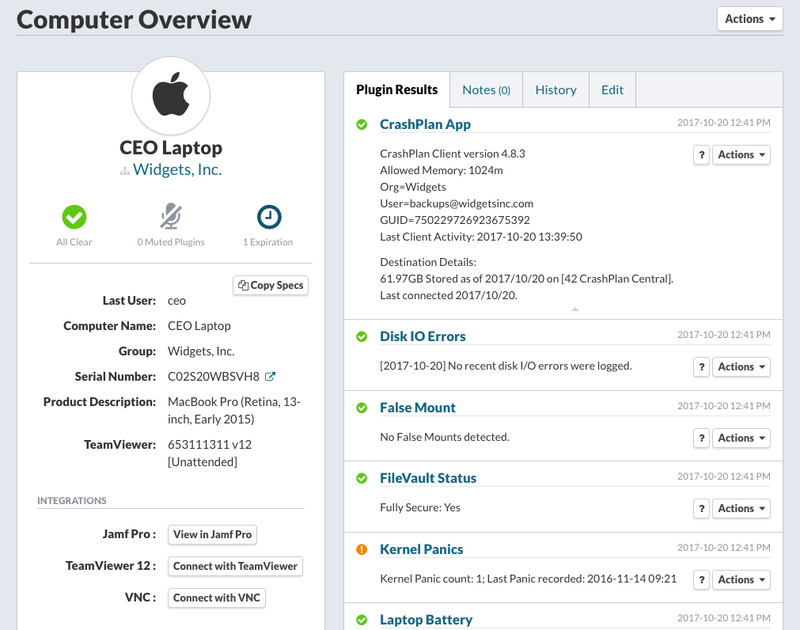 Quickly access the computer record in the JSS from your Watchman Monitoring Dashboard. 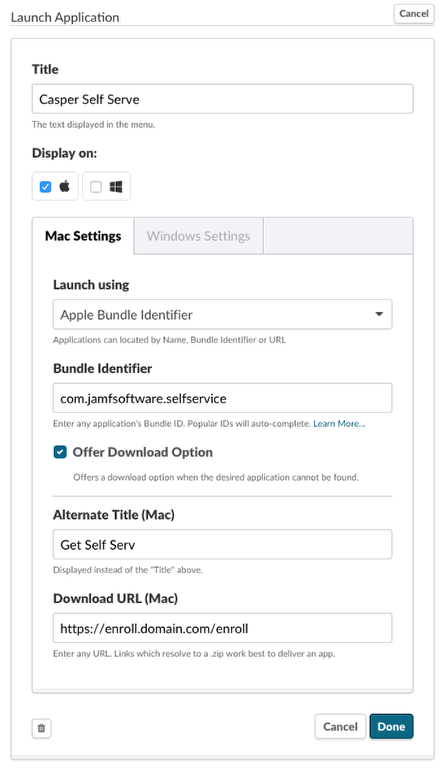 If Jamf Pro is part of your tech stack, please see this relevant Knowledge Base article for information on how to integrate with Watchman Monitoring.